June 16, 2013 GurusLeave a Comment on First Post! 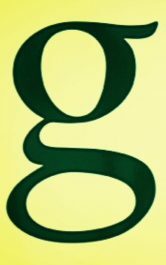 Welcome to the guru blog, we hope to keep you entertained and answer any questions you may have. Please feel free to drop us a line! Next where the magic happens.